Manufacturer of a wide range of products which include multiport valve inside, industrial multi-port valve, solenoid valves, multi port valve, multi-port valve inside water plant and pressure gauge multiport valve. We are a prominent Manufacturer, Trader and Supplier of RO Water Plant, Mineral Water Plant, etc. Being an ISO 9001:2008 registered company, our products are widely appreciated all over for their reliability and long service life. We are actively engaged in offering Industrial Multi-Port Valve to the clients. 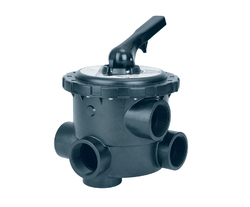 Our offered valve is precision engineered and well-examined on various parameters. We are offering Multi Port Valve to our clients. 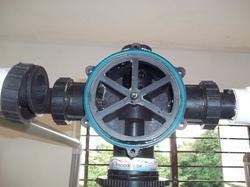 We are offering Multi-port Valve Inside Water Plant to our clients. We are engaged in offering Pressure Gauge Multiport Valve to the clients. Our offered valve is manufactured using quality grade raw materials and sophisticated technology to maintain quality parameters for dimensional accuracy, robustness and service life. 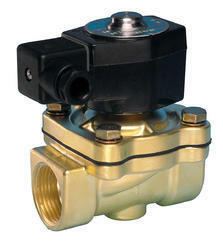 Apart from this, the entire range of valves is available with us in various sizes & dimensions.